Build out or upgrade the internal cabling and infrastructure in your home or office with our integrated cable installations. 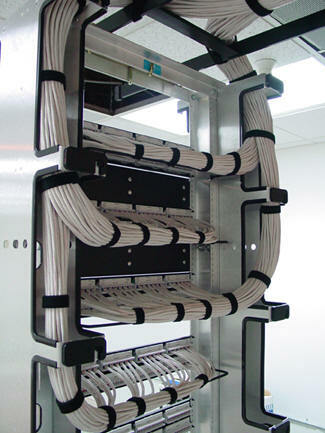 Structured cabling is our core business. We install any type of low voltage or signal level cable, from coax and speaker wire to the latest in UTP network cabling and fiber optics. 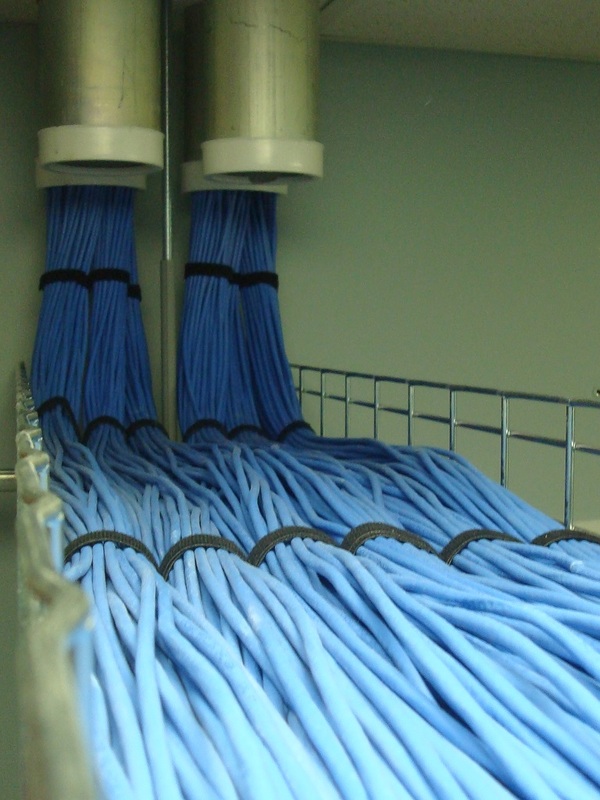 Since 2003, Ross Cabling Systems has been designing and installing quality structured cabling systems for commercial and industrial clients throughout Michigan. 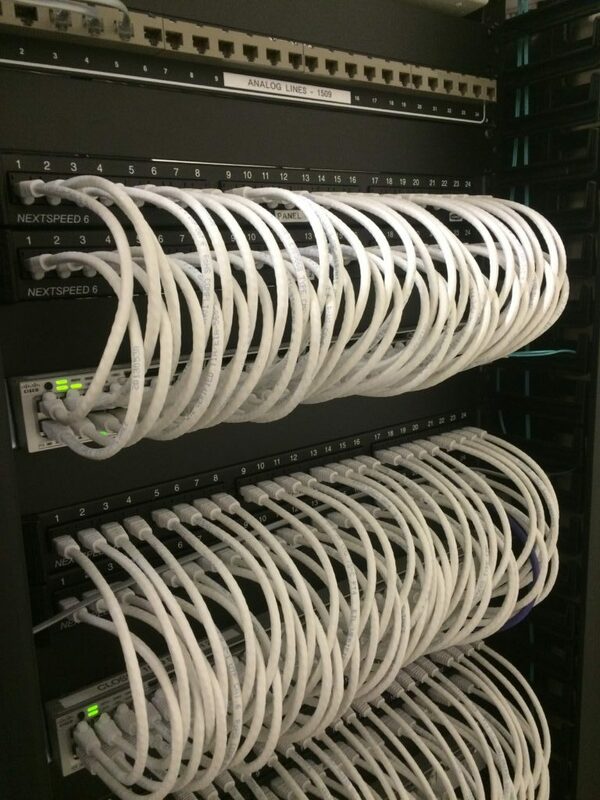 In addition to structured cabling, we are also experienced in installation of network devices such as wireless access points and security cameras.